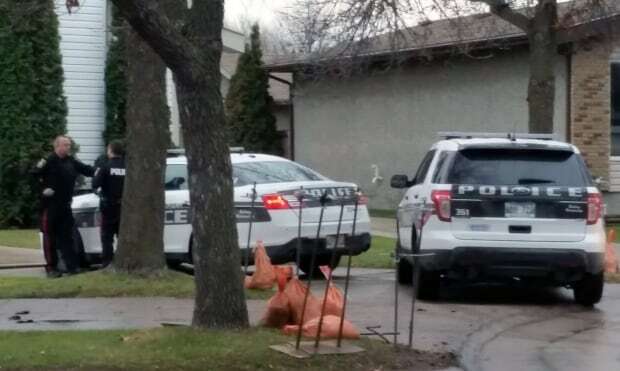 “This is a tragic situation,” said Winnipeg police spokesman Const. Rob Carver.Three people are dead from suspected fentanyl overdoses in a home in north Winnipeg. Police say they were called to check on someone in the home on Petriw Bay, in the Inkster Gardens neighbourhood. After seeing an unresponsive man inside, they forced their way in and discovered three bodies — the man and two women. They also found a white powder and drug paraphernalia. Carver said the powder must be tested, but the suspicion is it’s fentanyl. “And we’re taking all of the precautions we are because of that suspicion,” he said, noting the police service’s clandestine lab unit was involved in the investigation. However, he added, it will take weeks to get confirmation of what exactly the powder is, because the labs that do the testing are backed up with work from police forces across the country. “We get in line and we wait for the results,” Carver said.